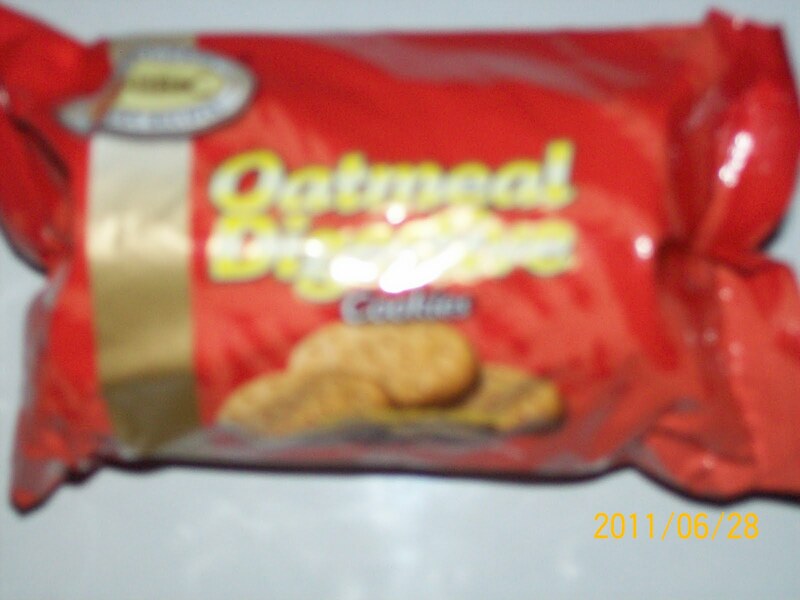 Unibic India which has by now created a niche for itself in mostly unbranded cookies market in India . As earlier declared by Mr Nikhil Sen CEO of Unibic for creating innovative and healthy products has come up with "Oatmeal Digestive" . For market which is already being flooded with numerous digestives , the major ones competing are United Biscuits " Mcvities" and Britannia s "Nutri choice" . Unibic adds Rolled Oats to the digestive recipe of wheat flour and bran for its "Oatmeal Digestive". Priced at Rs 15/- for 100 gms .Thus offering a healthy variance to digestive biscuits .